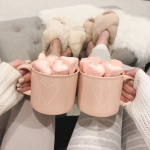 Would You Like to Shop Our Instagram Feed? 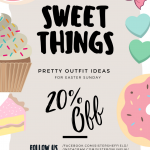 Easter Sunday Outfit Ideas PLUS 20% Off! © Copyright 2018 . All Rights Reserved Sister UK Ltd Blossom Fashion by Blossom Themes. Powered by WordPress .